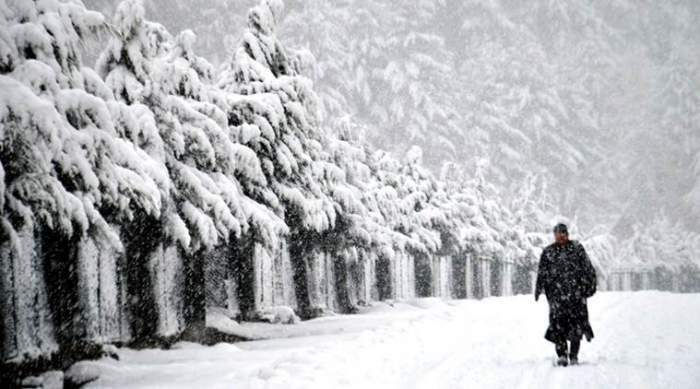 Snowfall In Himachal, J&K, And Uttarakhand Turns The North Into A White Heaven: While Delhi is experiencing heavy rainfall and thunderstorm in the wee hours (very early morning, midnight) of Tuesday, states like Jammu and Kashmir, Uttarakhand, and Himachal Pradesh were experiencing fresh and heavy snowfall causing the temperature dropping down to few more degrees. Further, one official from the Meteorological Department had added saying “the system is likely to weaken from Tuesday evening and we are expecting gradual improvement from Wednesday onwards”, giving indications that the weather conditions causing snowfall in Uttarakhand, Himachal, and J&K might soon be stabilized and get back to normal. 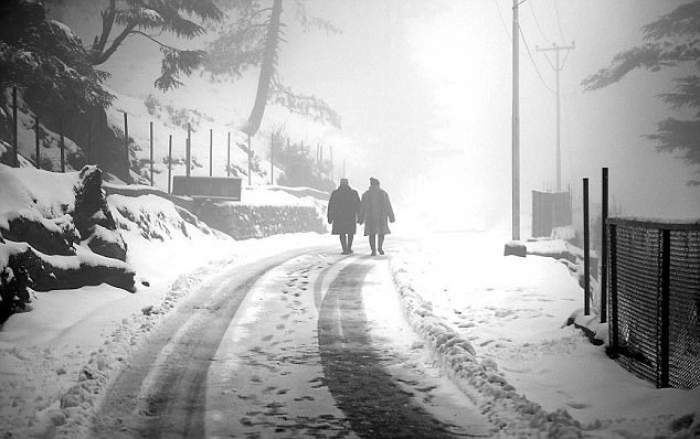 The mercury meter in these states especially had dropped to a minus 0.2 degrees Celsius in Srinagar and Pahalgam, as well as slipped to huge minus 4 degrees in Gulmarg. Moreover, the Jawahar Tunnel on the Srinagar-Jammu highway was shut down after it was struck by a heavy avalanche on Tuesday. This caused an interruption on the route that serves as a lifeline for providing the landlocked Kashmir Valley with all its primary supplies. A fresh blanket of glittering pearl-white snow now covers these three states. And while it can cause obstructions in the regions, tourists definitely got another chance to experience snowfall in Uttarakhand and Himachal Pradesh this winter! Previous article10 Best Waterfalls In Hatton, Sri Lanka, To Soothe Your Eyes And Soul!